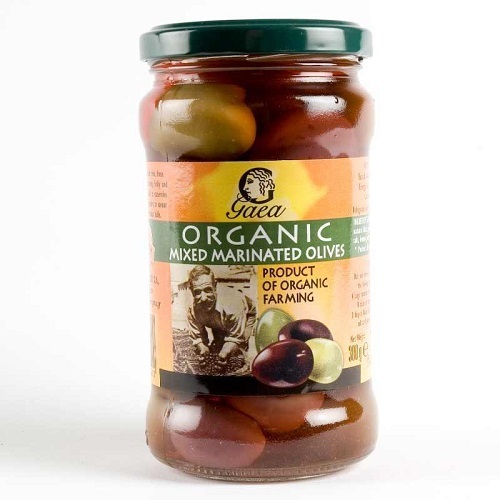 Gaea Mixed marinated olives are plump, fleshy and full of flavor. Eat on their own or add to casseroles and salads. Particularly suitable in accompanying meze finger food for ouzo, or to be added in a classical Greek salad. Savour and share from the Greek Mediterranean table.  This mix is made of a selection of 3 different varieties of Organic handpicked olives, green from Chalkidiki, Kalamata and Black ( Brunnette from Agrinion) Gaea----Mother earth--- in ancient Greek mythology, offers the best olives from selected farms all using organic methods of cultivation. 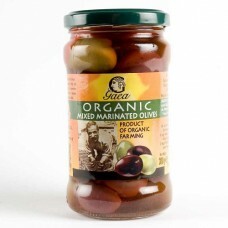 Kalamata olives* naural black olives*, green olives , water, sea salt, lemon juice, wine vinegar* (*organic). Refrigerate after opening and consume within 14 days.